Aston Villa vs Chelsea has been moved for Wed 21 August. This is because Chelsea are playing in the Uefa Supercup as they won the Europa League, they will be playing against Bayern Munich. The game has been moved 10 days earlier. This is our fixture list right now. Such a tough start for Paul Lambert’s men. 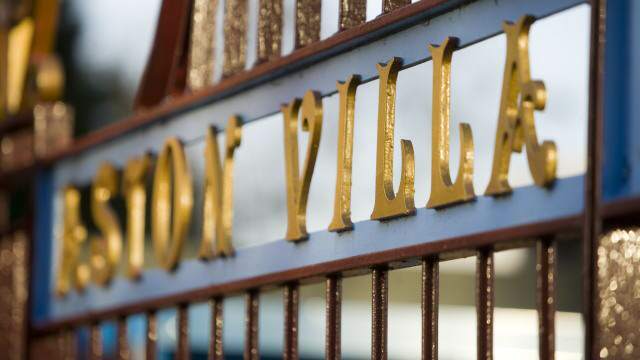 This has also means that Aston Villa won’t play a game from August 24th to the 14th which is a game against Newcastle. That’s a long break, 21 days of no football for Aston Villa. Looking at the teams strengths, I think we can get a draw or even a win against Arsenal, they haven’t added at all! I can’t see us beating Mourinho’s men at Stanford bridge, such a good team this year. Good mix of youth and experience at Chelsea and they’ve even added. Liverpool is a game I can see us winning, however I know little about their new signings. Will be a step up from Luton! Bloody hell that’s a harsh start! I think so too, Arsenal also have a very good chance of winning the league. It’s a long break, there are international friendlies in the middle of it though. I wonder why it was pushed forward. I think that Mourinho preferred to play earlier for some reason. Anyway, what will I do for 21 days! Wow, i hope we have some players back by then!! We could catch them cold, by that I mean all 3.